A new server-side scripting language was introduced in 1994. 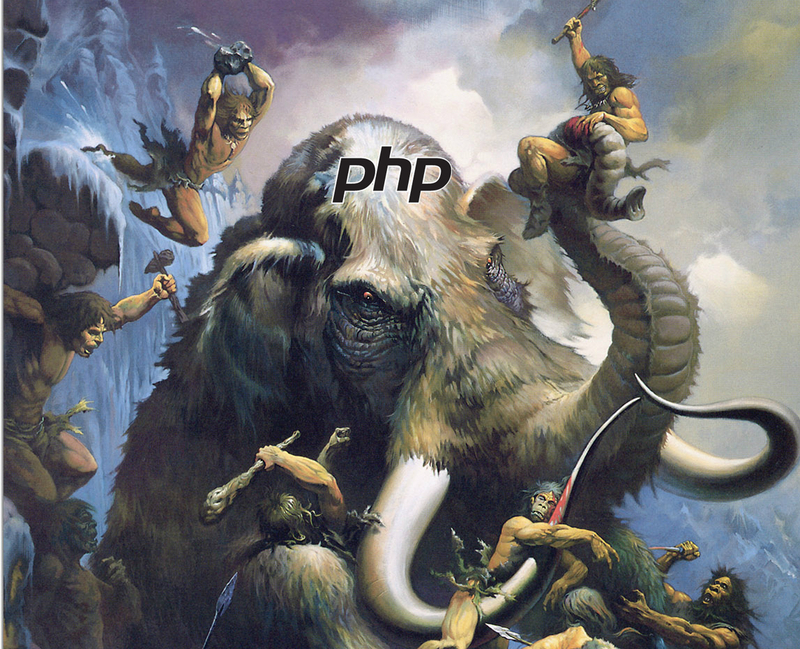 Its name was PHP, and it was designed for web development. Nowadays, the language is used on more than 2 million web servers and 244 million websites. During last twenty years, numerous PHP books have been publish to help developers better master it. In below, you will find the best PHP books which could help you a lot with learning PHP. Despite PHP experiences its renaissance, there are a lot of outdated PHP tutorials online. To go with the time, you should use more reliable sources, like “Modern PHP”. This practical guide shows how PHP has become a full-featured language with namespaces, object-orientation, reusable component libraries, etc. Author tells about modern aspects of application architecture and planning, security, databases, testing, deployment, and debugging. 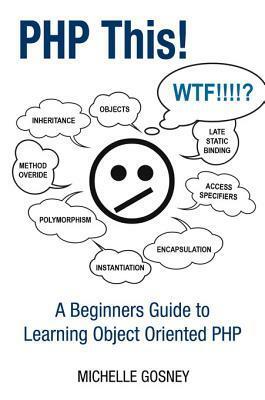 The book requires a basic understanding of PHP. With “Modern PHP”, you will get all the necessary information about namespaces, generators, traits, and closures; discover what to do with PHP components and how to create them; follow the best practices for the security of applications and working with databases; learn more about errors and exceptions. The author of the book also tells about tools and techniques for tuning, deploying, profiling, and testing PHP applications. Last but not least are Facebook’s MVVM and Hack language implementations and their influence on modern PHP. By the end of this book, you will be able to build a local development environment that matches a certain production server. Modern web development is all about creating dynamic, database-driven sites. To meet the modern terms you have to be familiar with MySQL and PHP. These two languages provide a winning combination, necessary for every modern developer. With this book, you will be able to create interactive websites. In order to achieve this goal, the author provides step-by-step instructions, complete scripts, and expert tips. After grounding readers with separate discussions of PHP and MySQL, he goes on with security, cookies and sessions, additional web tools, and application development. This guide is written for intermediate level designers. If you are going to replace your static sites with something dynamic, but don’t know how to do this, the book will help you a lot. 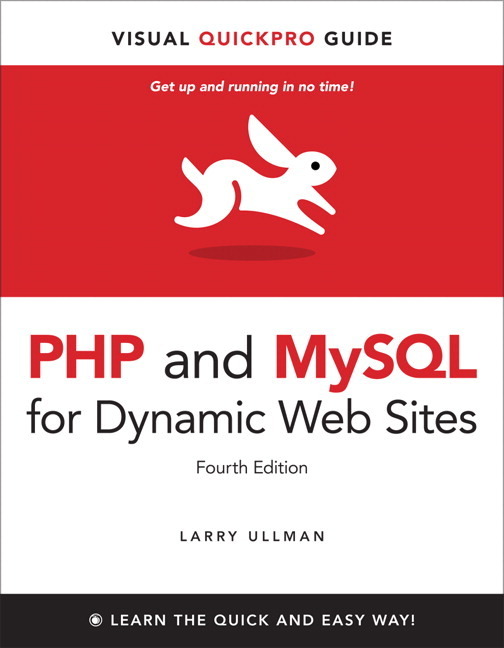 The latest edition covers the modern PHP and MySQL features and techniques. In addition, you will get chapters about jQuery and object-oriented programming. This book includes everything you need to know about web apps created with the latest features of PHP 5.x. The author starts with the PHP syntax and then dives to programming techniques and other details. He uses a lot of using examples to illustrate the correct usage and most common idioms. To become a top-notch PHP programmer with the help of this book, you need a working knowledge of HTML. Get ready to learn language fundamentals with all data types, operators, variables, and flow control statements. Soon you will understand the difference between functions, arrays, strings, and objects. The author also teaches how to apply common web application techniques: processing, session tracking, data validation, cookies, etc. There is also information about interaction with relational MySQL or NoSQL databases like MongoDB. By the end of the book, you will be able to generate dynamic images, and create PDF and parse XML files. Secure scripts, performance tuning, error handling, and other advanced topics will no longer be a secret for you. If you already know what to do with HTML and CSS, you should get more advanced knowledge in web development. 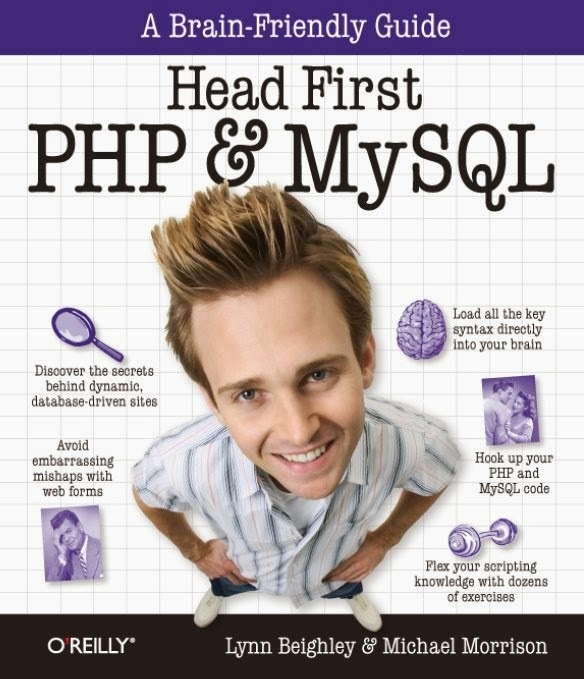 With Head First PHP & MySQL, you will learn how to build dynamic, database-driven websites. The book includes a lot of real-world examples and teaches all the essentials of server-side programming. The author starts from the fundamentals of PHP and MySQL and moves to such advanced topics as form validation, cookies, file I/O operations, session IDs, database queries and joins, content management, etc. The book relies on a visually rich format and offers plenty of exercises, puzzles, quizzes, and other interactive features. 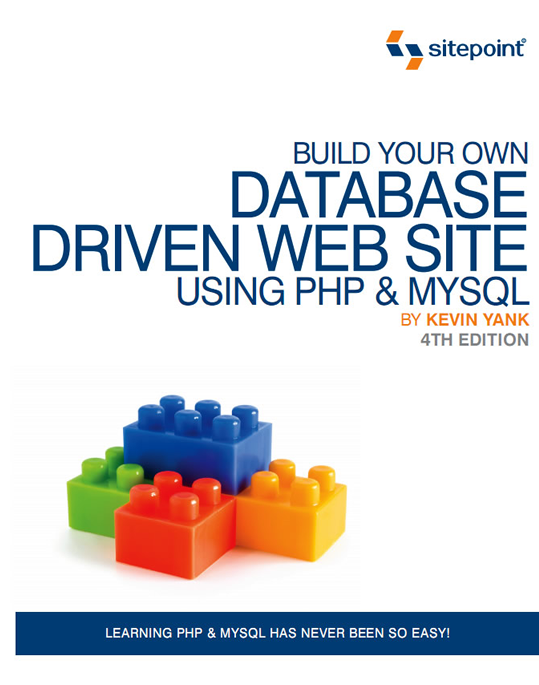 This book will also teaches you how to build dynamic data-driven web apps using PHP. 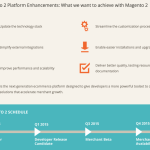 By its end, you will be able to write a basic PHP program and enhance it with such advanced features as SQLite and MySQL database integration, third-party extensions, XML input, etc. The tutorial provides the one-stop coverage of installation, syntax and data structures, built-in functions, flow control routines, and best practices of PHP. You will learn key skills and concepts; get bonus information and helpful tips from different experts in a form of questions and answers; try hands-on exercises that show how to apply your skills on practice. The book contains a lot of extra information and helpful reminders about common errors you should avoid. There are also quizzes designed to test your knowledge. PHP is not only an accessible and powerful tool for creating dynamic websites, it also a language with a gentle learning curve. 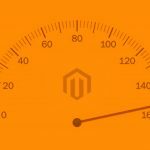 With the growing popularity, PHP’s feature set has significantly increased. As a result, PHP5 boasts such advanced features as a support for XML/Web Services and object-oriented capabilities. Such characteristics can please even the most experienced developer. Despite its versatility, PHP still remains user-friendly enough for people with a lower knowledge of technical jargon. The book is aimed at future developers, which want to try their hands at PHP but have no ideas about where to start. It covers everything from work with the web server and browser to the databases and HTML forms. 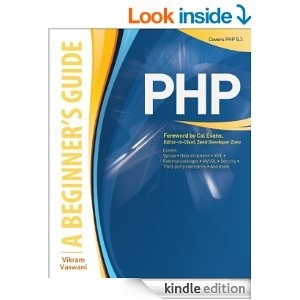 The author guides you through every aspect of PHP and provides interesting exercises. The book starts with the information about how PHP works with browsers/server and covers such language basics as data, variables, logic and looping. Then you get chapters about working with arrays and functions; creating web forms; and working with databases. At the next stages, the author tells about remembering users with sessions; parsing and generating XML; debugging. The book offers the ideal classroom learning experience, but this doesn’t mean, that it is not good on your own studying. This book is a practical guide to learning all the principles, tools, and techniques required for building of a fully functional database-driven website based on PHP & MySQL. It covers everything from PHP & MySQL installation under different platforms to building a web-based CMS (content management system). 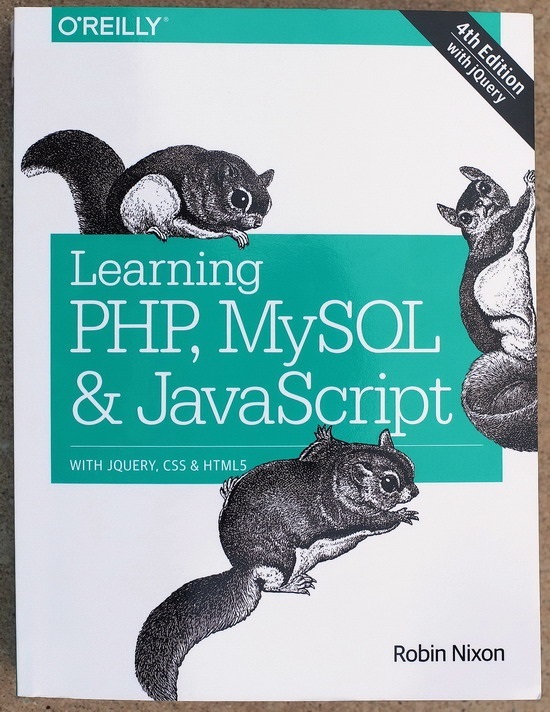 The book is aimed at beginners, but it also covers such topics as cookies and sessions in PHP, and the storage of binary data in MySQL. The other aspects are MySQL syntax, functions and column types; PHP functions for working with MySQL. This is a gentle introduction to object-oriented programming that isn’t overburdened with complex theory. It provides the information about the essential basics of OOP, and includes a series of prepackaged scripts. The book shows what you should do with object-oriented programming in order to create reusable and portable code. The learning is based on a series of simple projects, which feature the sorts of common for every developer things. In addition, it includes a validator for user input filtering, and a simple Date class that avoids the need to remember all the codes. This book is aimed at PHP developers of intermediate level, who want to gain new skills by exploring OOP as a new way of creating reusable code for everyday tasks. 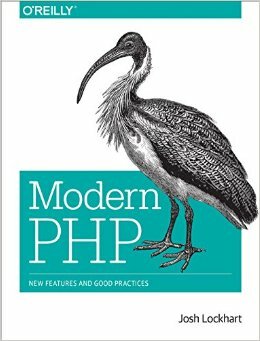 This book is designed for PHP newbies. Even if you’ve never programmed before, it will help you to become a developer. The author introduces you to PHP programming language by building a PHP-based blogging site. As a result, you will be able to cover all the necessary coding skills and practices. The book teaches how to create web content with PHP 5.3. 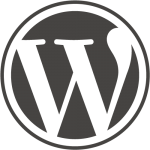 In addition, it illustrates how content management systems like WordPress work. The author takes a practical approach to teaching how to build a CMS, so get ready to dive into writing web applications. The course starts slowly and covers all the necessary information about PHP. The book is written for the complete novice, but later chapters may appeal to intermediate programmers. 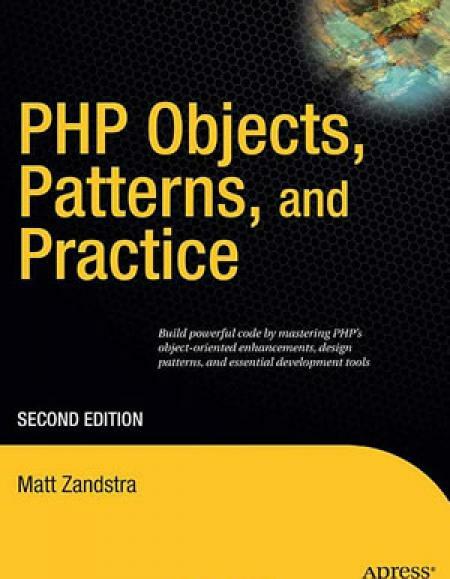 You can take your PHP skills to the next level with this book. It consists of step-by-step content divided into fourteen chapters. The author uses real-world examples to show how PHP is used in different applications. He talks about advanced PHP techniques and advanced database concepts as developing tools. There are also several chapters about object-oriented programming, testing, debugging, and performance. The book is paired with larryullman.com, where you can download code used in chapters. It is suited for people with a web experience. 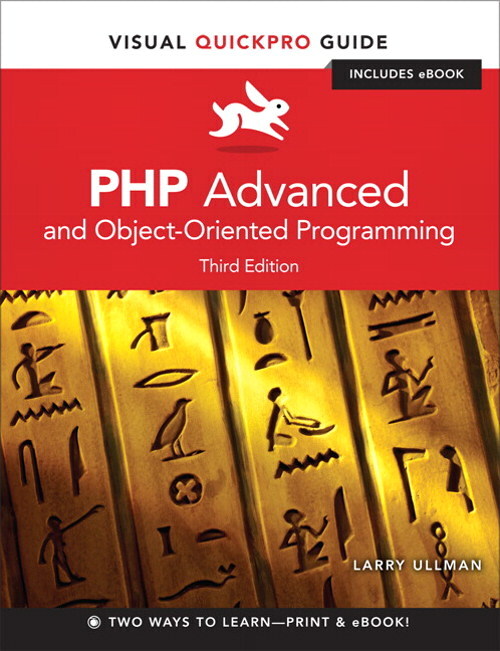 The last edition is focused on more advanced PHP programming. This book is about the enterprise development practices: abstract classes, interfaces, reflection, and error handling. It also includes object tools, so you will be able to learn more about objects, classes, and methods. Then, there is information about design, enterprise and database patterns with examples. Finally, you’ll learn how to put all this knowledge into practice. Thus, object fundamentals, design principles, and best practices will help you with the creation of elegant and solid system. 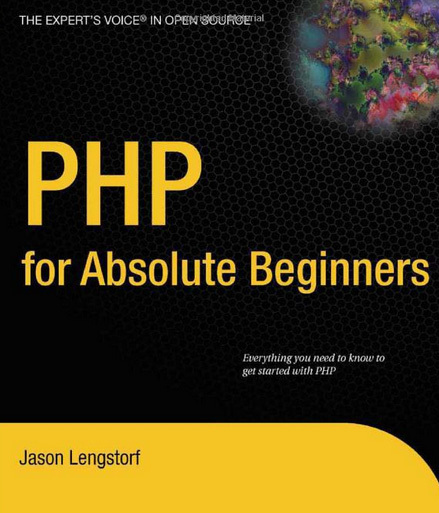 The book is written for anyone with a basic knowledge of PHP. It is also useful for those who know the interfaces but still have problems with some features in the projects. 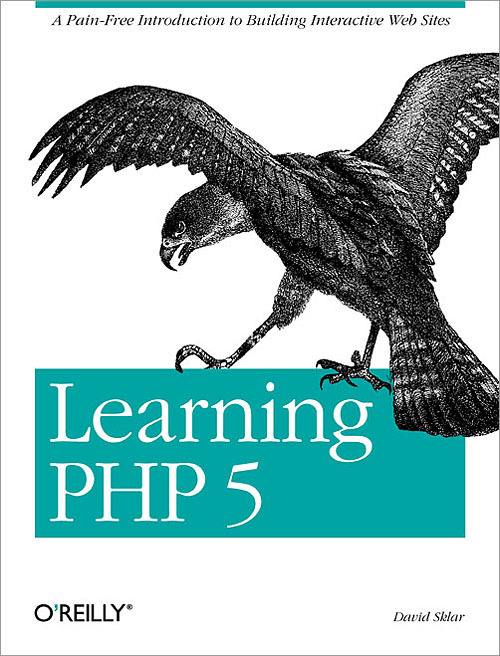 Finally, PHP coders who want to get new skills about different practices and tools will also find this book interesting. With the unique format of this book, you will learn how to build dynamic web apps with ease. 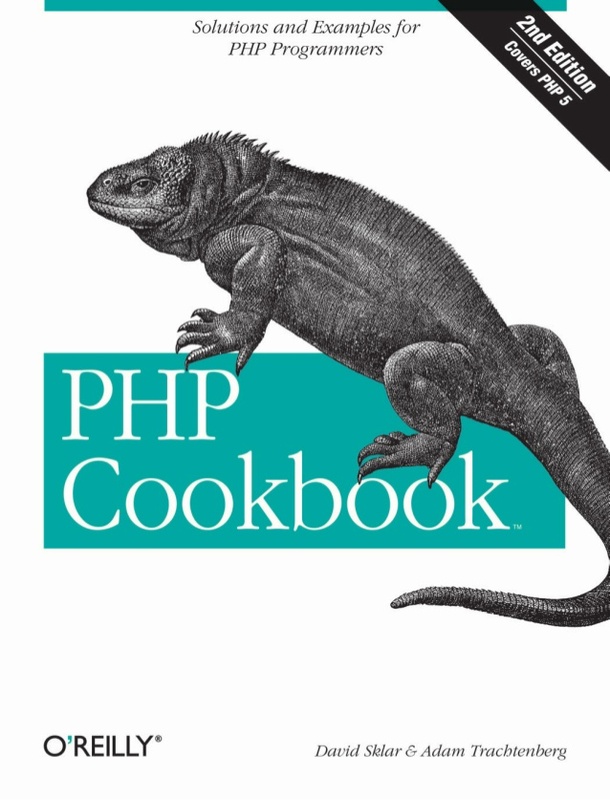 PHP Cookbook provides the most reliable solutions for everyday problems. This guide contains practical examples for anyone: it covers topics that range from beginner questions to advanced programming techniques. The authors adds a discussion to each recipe that explains the logic of every solution. 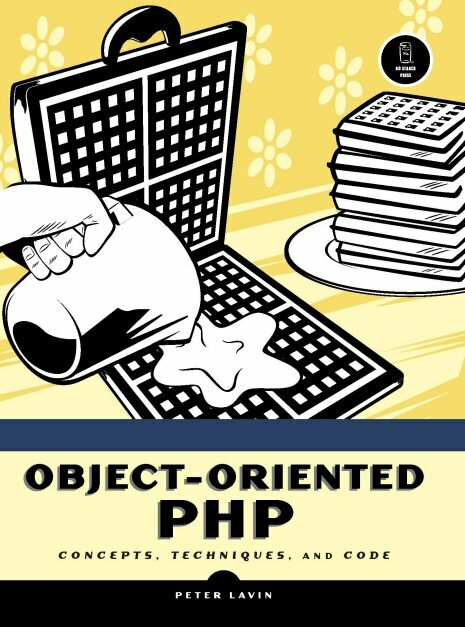 This book shows what to do with PHP’s object-oriented features. The book relies on concrete examples and author’s practical approach. 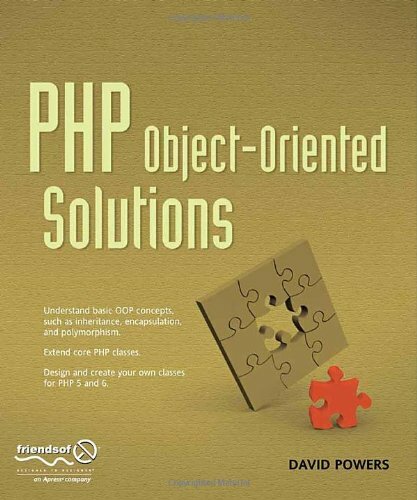 As a result, you will be able to understand object-oriented PHP quickly and easily. Keep in mind, that the book has a companion site, where you can download all code samples. 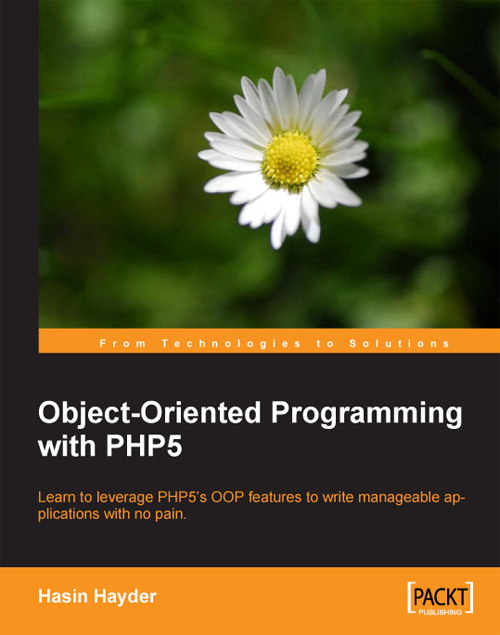 Object-Oriented Programming with PHP5 is written for developers, who want to understand the core object-oriented concepts of PHP. It will help with learning the core OOP features and different advanced topics, such as Design Patterns with MVC, and Unit Testing. By reading this book, you will get the ability to write a good code. Moreover, this book includes comprehensive documentation and examples, which are hard to find somewhere else. PHP This! is aimed at developers who are absolutely new to object-oriented PHP web development. Its main goal is to teach the PHP skills required for a junior PHP developer. The instructions provided by this book are also useful for software engineers with experience in other languages. PHP This! relies on a simple and user friendly explanations and clear examples.